The same as the KidWind simpleGEN but has enough materials to build 10 generators and includes three digital multimeters. Would you like to build your own wind turbine? Well you can with this kit containing all the individual parts of the Advanced Wind Turbine Nacelle. The same as the the Balsa Blade Sheets but pre-shaped in an aerofoil shape. 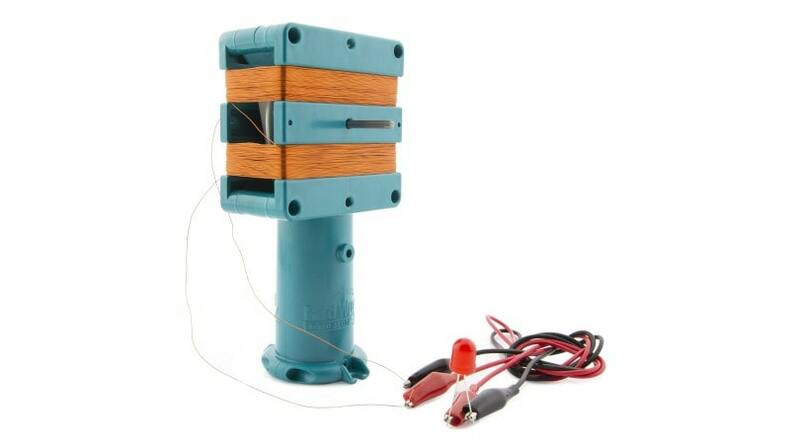 Turn any DC generator into a wind turbine with this three-pack of 12-hole crimping hubs. Made from recycled plastic. Turn any DC generator into a wind turbine with this pack of 12-hole crimping hubs. Made from recycled plastic.